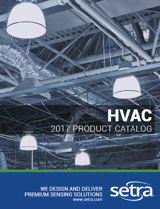 The latest product from Setra helps monitor voltage, current, power, energy, and many other electrical frameworks on single- and three-phase electrical systems. Long term monitoring from the Power Patrol power meter can provide information on energy use, demand frequency, and power factor even for individual outlets. 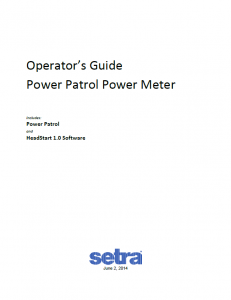 The Operator's Guide includes instructions and installation on both the Power Patrol and the HeadStart 1.0 Software. CLICK HERE for the full guide to the Power Patrol.